Sridevi had suffered a cardiac arrest on February 23. Her mortal remains will be flown back to India, tomorrow morning. 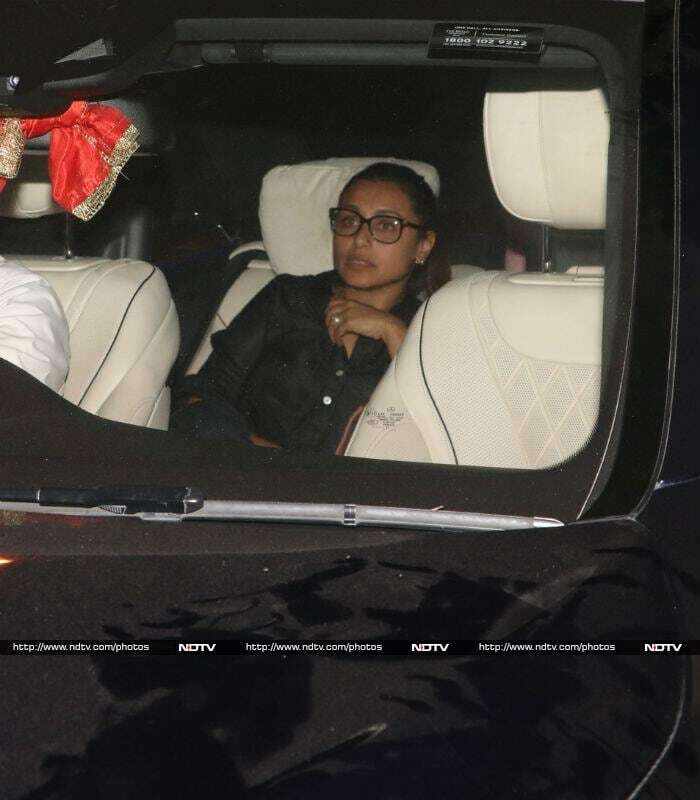 Rani Mukerji was photographed outside Anil Kapoor's residence, where she had come to pay her last respects to Sridevi. 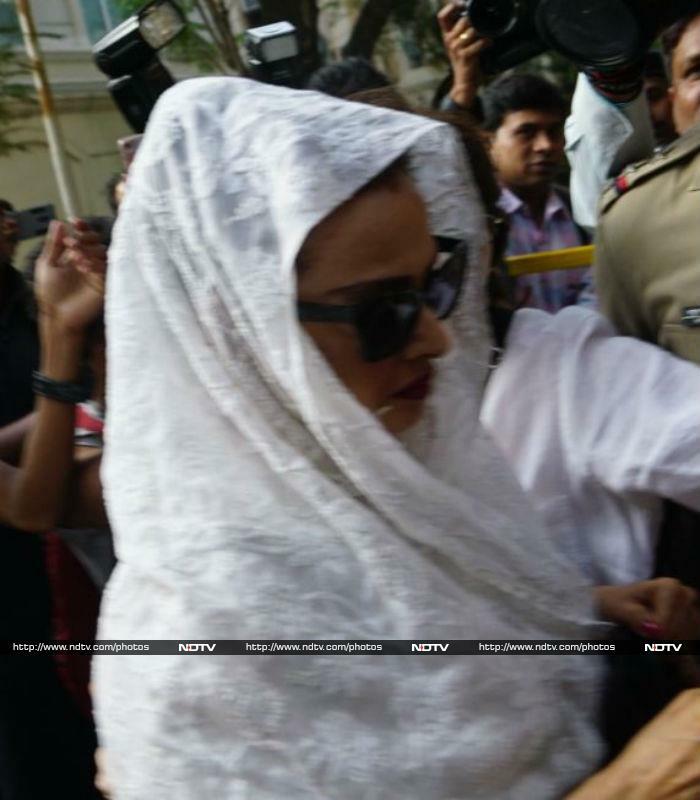 Rekha made her way to Anil Kapoor's residence in Mumbai. Boney Kapoor's daughter Anshula (from his first wife Mona Kapoor) was also photographed in Mumbai. Anil Kapoor, who had been in Dubai with his family for nephew Mohit Marwah's wedding, returned to Mumbai after Sridevi's death. 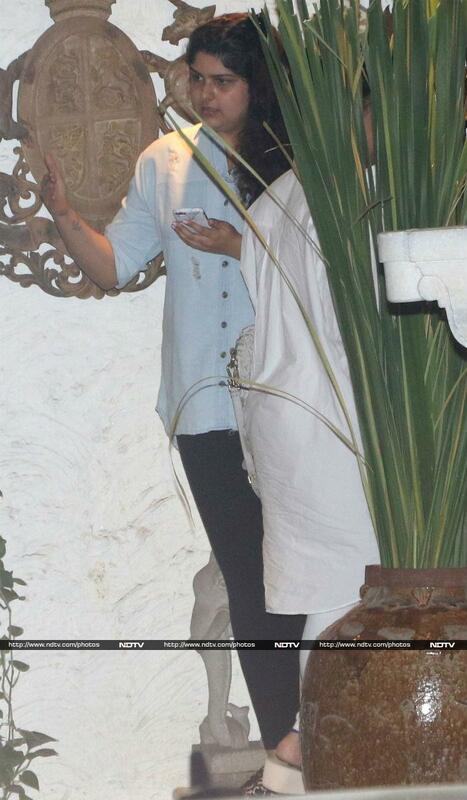 Arjun Kapoor made his way out from Anil Kapoor's residence. Karan Johar arrived in to pay his last respects to Sridevi. Manish Malhotra was in Dubai last week with Sridevi and her family for Mohit's wedding celebrations. Sohail Khan's son Nirvaan was photographed on his way to Anil Kapoor's residence.